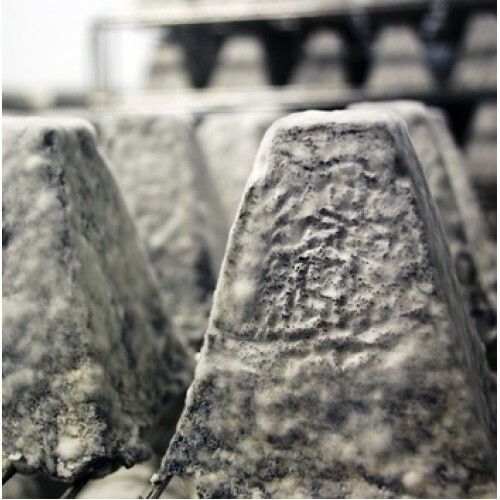 Created in tribute to the ancient Glastonbury Tor in Somerset, Tor is an unusual, pyramid-shaped unpasteurised cheese. With an ash coating and geotrichum rind, this soft goat cheese has a very smooth close texture. Its unique flavour is fresh and lemony with a hint of earthiness.